Let’s face it, regardless of which stage you are in your career, searching for a new job isn’t easy – especially in our economic climate. Lucky for you, we’ve just launched a fresh job board in partnership with Madrid-based startup Tyba to gather vacancies from tech startups and multinationals across Europe all in one place. Gist: With reportedly more than 65 million members worldwide, Viadeo is a professional social network – akin to LinkedIn – that started in France in 2004. The site, which is available in nine languages, lets users contact other professionals and search for jobs. Gist: Launched in 2009 by Felipe Navlo and Juan Urdiales, jobandtalent is a recruitment platform that matches jobseekers with positions through an algorithm that analyzes linguistic patterns of job ads and CVs. The company claims 1.75 million registered users and offers its services in eight countries. 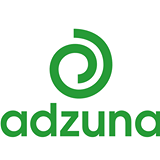 Gist: Founded by Andrew Hunter and Doug Monro in 2010, Adzuna is a job search engine aggregating ads from thousands of websites. The company operates sites in 11 countries and lets users search/filter vacancies by salary, location, category and more. 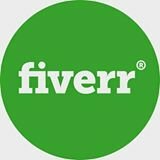 Gist: Equipped with more than $50 million in external funding, Fiverr is an online marketplace that lets users purchase and sell creative services starting at $5. Tapping into the ‘gig economy’, it lets freelancers of all stripes offer their services on the platform. 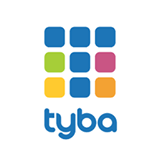 Gist: Billing themselves as the “Cupid of careers”, Tyba is a recruitment platform aimed at connecting young professionals with jobs at startups. 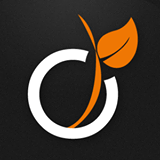 Founded in 2011, the startup announced a $3.1 million funding round in November 2014. 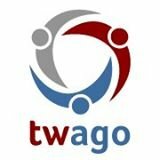 Gist: Founded in 2009, Twago – which stands for “Teamwork Across Global Offices” – provides an online platform where companies and freelancers can connect with each other as well as collaborate on projects. The service is available in English, German, Italian and Spanish. 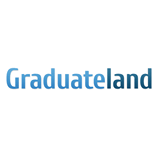 Gist: Graduateland is an online career platform targeted at student and graduates. Founded in 2009, the site matches junior talent with employers and is available in eight languages. 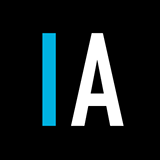 Gist: Founded in 2010 by Dupsy Abiola, Intern Avenue is an online recruitment tool matching junior professionals (aka students and graduates) to employers in the UK. In December 2014, the startup landed a deal with Vodafone to expand across Europe. 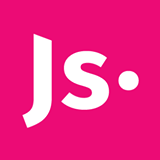 Gist: Jobspotting rolled out its jobs recommendations platform in Germany and the UK earlier this month. Founded in 2013, the tool utilizes algorithms to offer more relevant positions to users based on their skills and past experience. Gist: Want to work in the land of games giants like Supercell and Rovio? 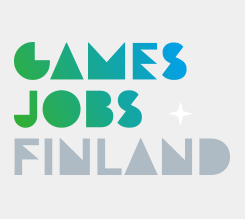 Operated by HR company Barona, Games Jobs Finland is an online platform for jobseekers looking for a position in the Finnish games industry. JobFluent (Barcelona, Spain) – A platform started by Bob Samii and Luke Miller that aims to help connect tech startups with talent across Europe.